Innovative, engaging, fun… all words that describe an excellent education! Greensburg Salem Education Foundation (GSEF) was formed in late 2012 to help teachers support these concepts in their classrooms. GSEF’s goal is to encourage community-wide participation and philanthropy to generate resources to enhance learning and promote success for students in the Greensburg Salem School District. 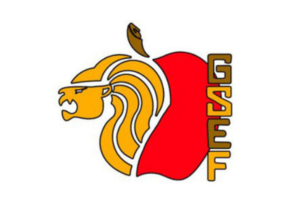 Click here to visit the GSEF website for more information!